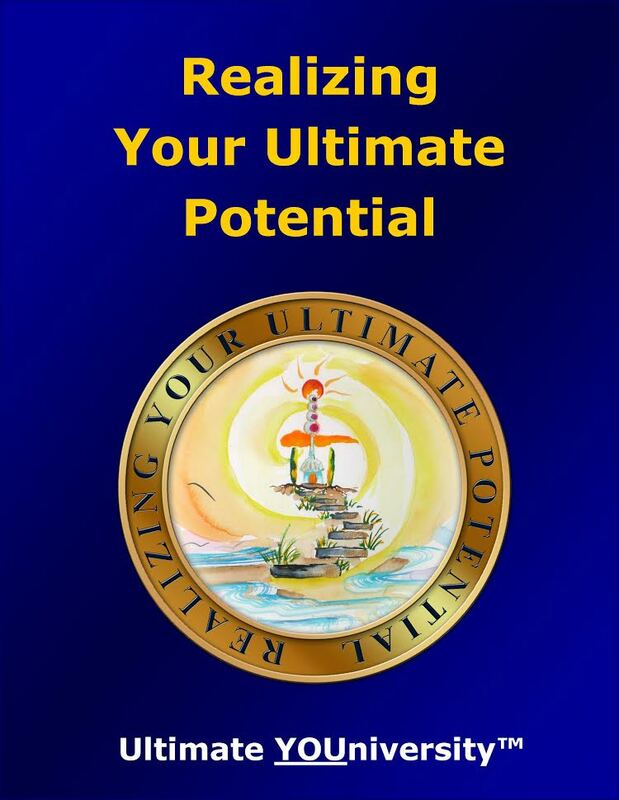 Realize Your Potential, Fulfill Your Life Purpose and Create Your Ultimate Destiny! Which Puzzle Pieces Are Most Important to You? Ultimate Destiny has devoted thousands of hours to design an innovative system that will help you choose the resources that will be most valuable to you right now. 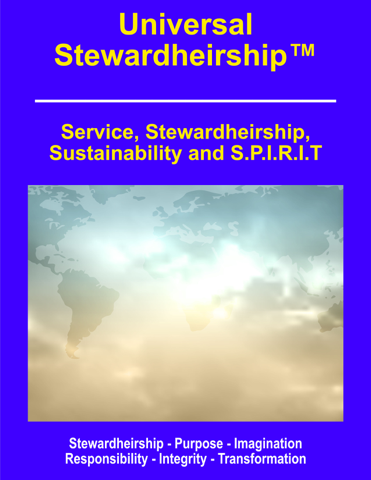 Our goal: to help you see, believe and achieve everything you want to be, do and have stewardship over! 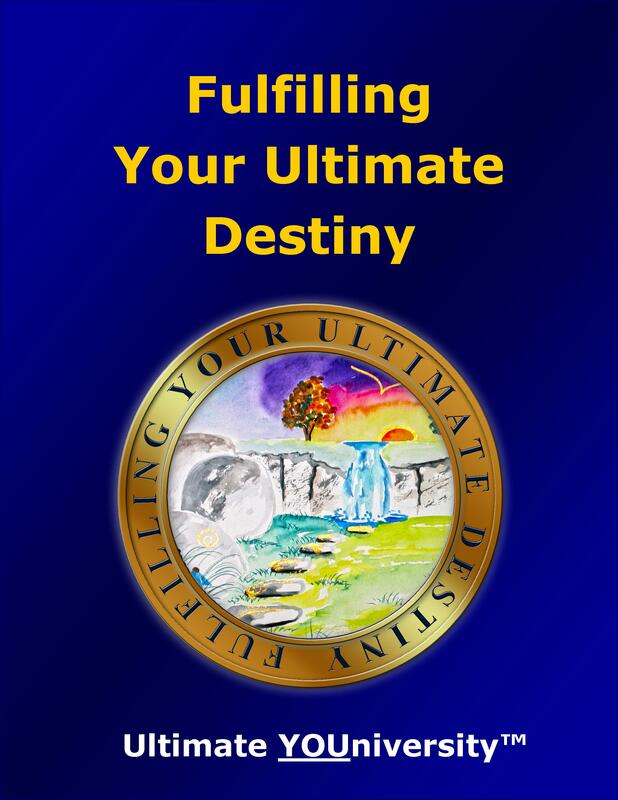 “The Ultimate Destiny Success System“™ is an innovative new system will help you achieve ultimate success in every facet of fulfilling your purpose and manifesting your ultimate destiny. 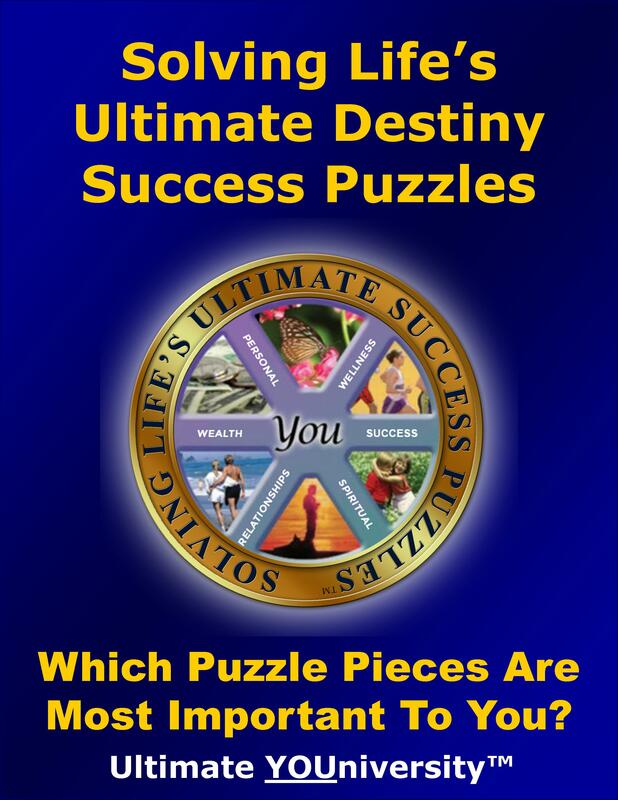 Inside the “Ultimate Destiny Success System”you’ll find 101 exercises, tools and techniques that will help you discover — or rediscover – what you really want in life and how to get it. You’ll uncover your deepest |desires. You’ll find out who you are, why you are here and where you are going. Then you’ll learn what you need to do to realize the richest results in the fastest time possible as you make those dreams reality. That’s what this brand new course “The Ultimate Destiny Success System” will help you to do. It’s not like any other program you’ve ever bought. 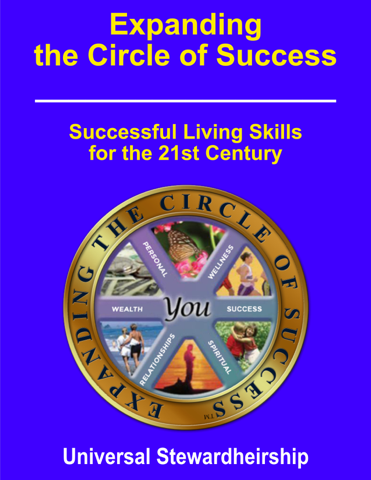 This system is filled with tested and proven strategies for realizing more of your inherent potential. 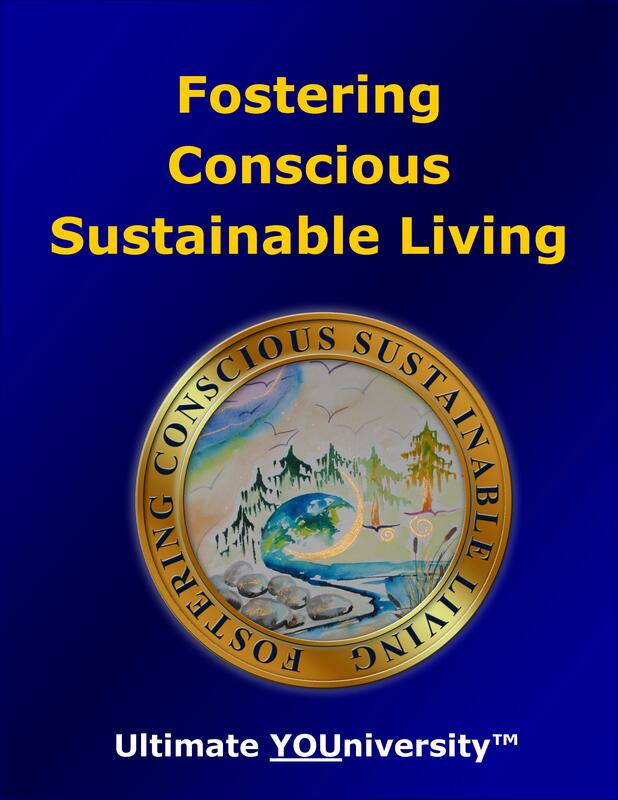 This program was designed for YOU. Every section is there because people just like you asked for it! 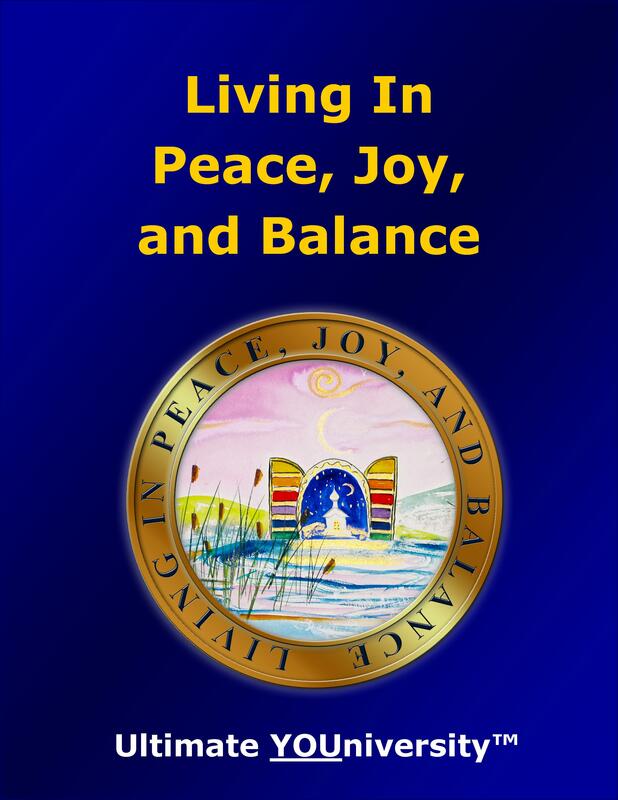 We set up a simple webpage asking people what they needed to know in order to feel blessed, happy and fulfilled. NO EXCESS FLUFF! JUST THE REAL ANSWERS YOU NEED TO KNOW! 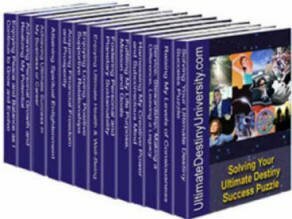 The Ultimate Destiny Success System is actually 14 programs in one system with 14 e-books that cover one facet of successful living. 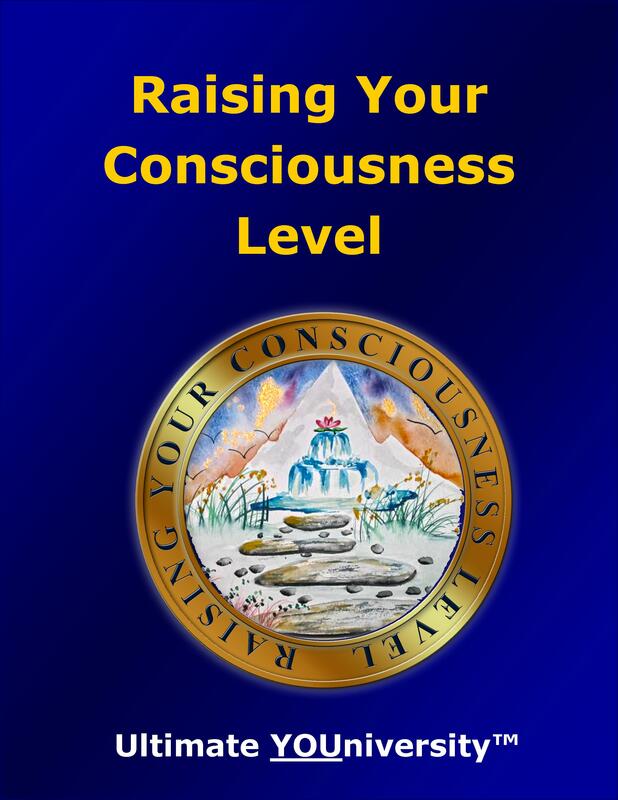 Live, act and create from the highest possible levels of consciousness, empowerment and enlightenment. believe and achieve the rich treasures that are your inheritance. Discover your soul’s deepest desires and potential. Learn how to use 4 proven strategies for tapping your creative powers of imagination. 7 tips and techniques for becoming the architect of your most enjoyable and fulfilling lifestyle, master of your fate and captain of your own ship as you create your ultimate destiny! Envision and manifest your desired outcomes. Honor and nurture your heart’s desires. Set and achieve empowering goals. 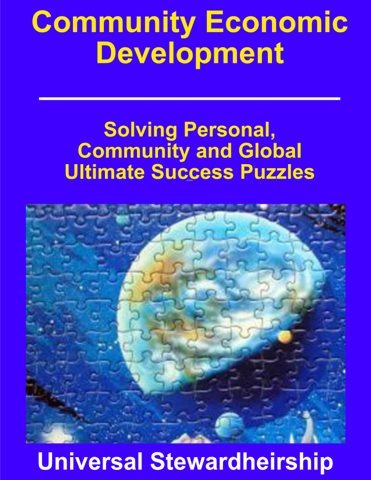 Develop and implement effective action plans. Maintain joyful feelings of appreciation, bliss and gratitude. 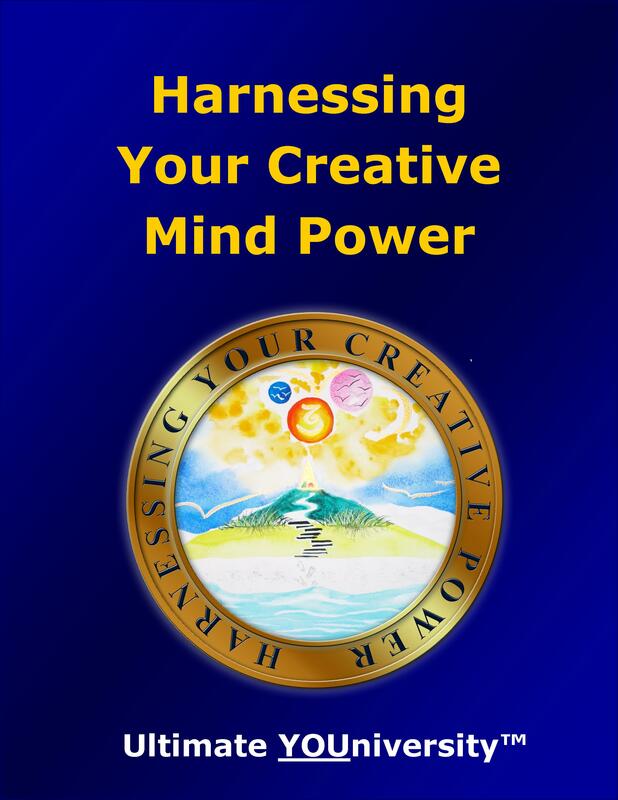 Express and share your creative powers with those you love so they grow and take control of their ultimate destiny also. 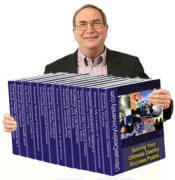 “Ultimate Destiny Success System” offers you an inexpensive way to enjoy the rewards of over 40 years of research and development and the investment of tens of thousands of dollars we invested to discover, create and prepare these concepts, tools and techniques for you to enjoy applying in your life to help you discover and manifest your ultimate destiny. ￼ How to successfully make the right choices every moment of every day that ultimately ensure your success in every area of life. 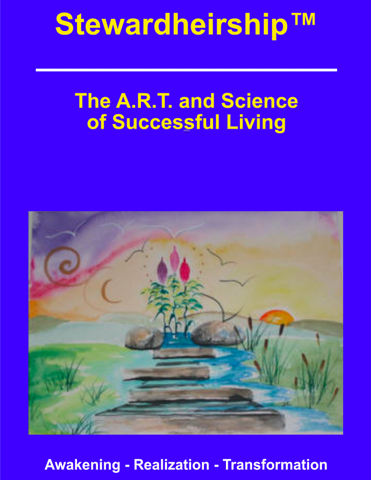 ￼ How to tap your inherent powers of genius so you always enjoy the best possible results from every activity and every investment of time, energy and money. ￼ REVEALED! 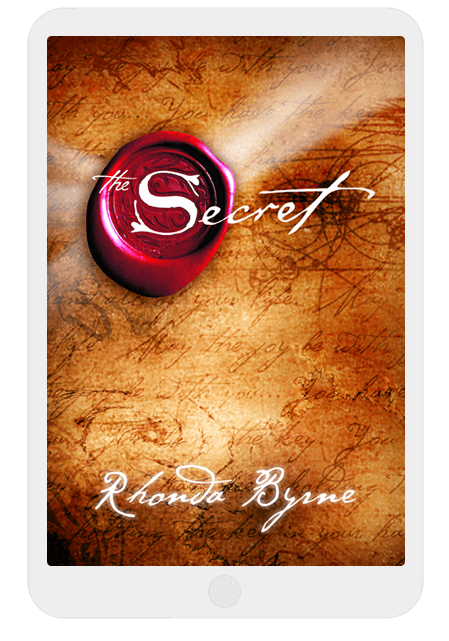 The hidden truth behind the 12 Secret Steps to discover and manifest your ultimate destiny! These steps are used by most highly successful individuals. Now, their secret is yours. 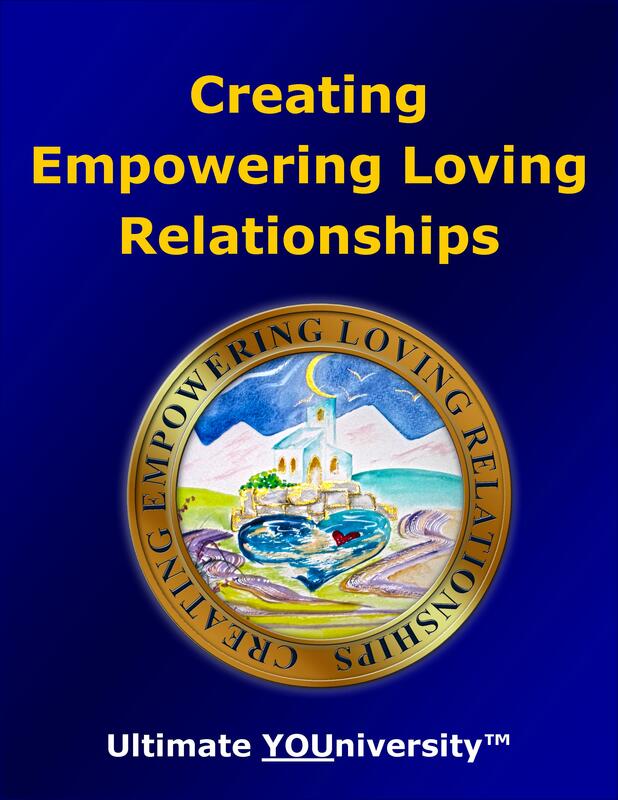 ￼ Your secret weapon for overcoming any fears, doubts, worries, negative thinking, low energy, mangled emotions, mental, physical and emotional handicaps. That’s why you should own this comprehensive system with 14 empowering programs! To have someone do all this research for you would cost you several hundred dollars an hour, totaling $500? $5,000? $50,000? (We should know, that’s what it cost us!). This isn’t some boiler-plate collection of answers. It’s laser-guided accurate information that you need — SPECIFICALLY the exercises, tools and techniques that will help you discover (or rediscover) your deepest desires, your fondest dreams and help you know who you are, why you are here, where you are going and what to do next to get there in the quickest time frame, with the richest results and the most enjoyable processes. Everything is explained in PLAIN English. Which means it’s easy to read and understand. And it’s logically laid out. 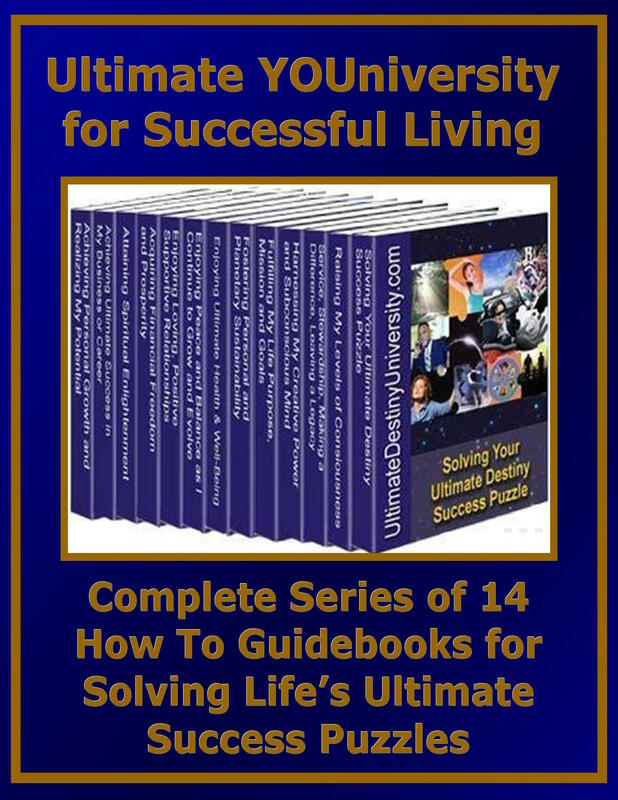 “The Ultimate Destiny Success System” is actually an entire library of self-discovery information and guidance, and at such a bargain discount investment! to do the research. Why would we make it so affordable? 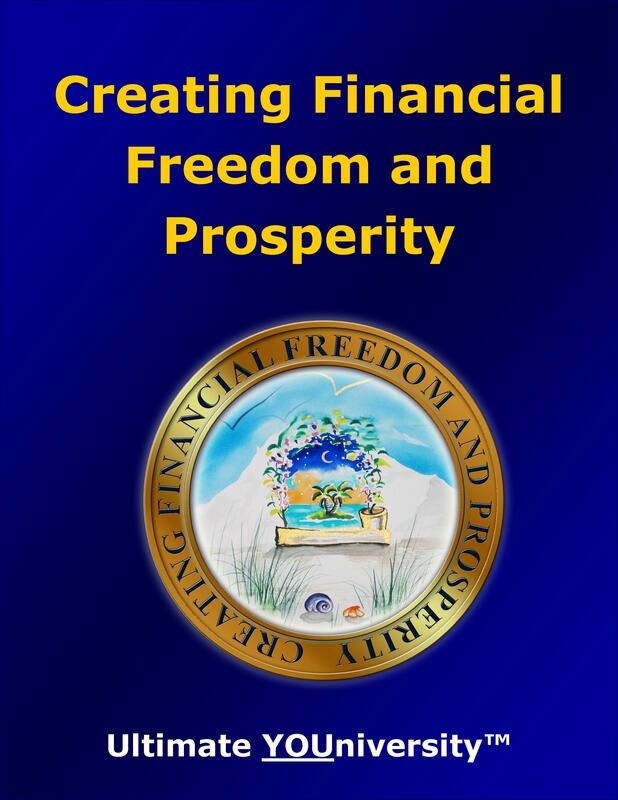 Simply because we want to share this wisdom with others who will benefit from it and our costs to deliver it to you are so low. 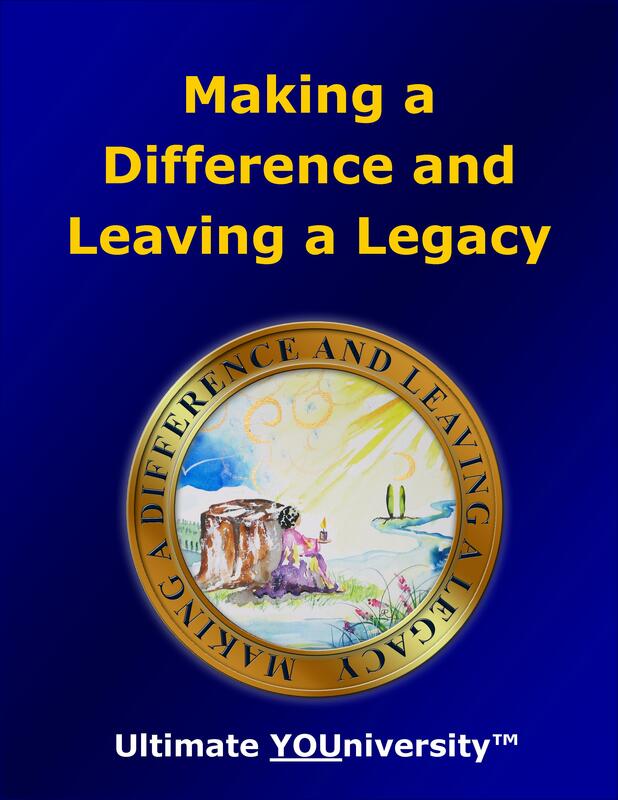 This is an electronic program (series of e-books) that can be downloaded to your computer in a flash. Which means you can be reading it and discovering and applying all these amazing secrets in as little as 5 minutes from now. at least double the cost. You can save at least HALF by ordering quickly. 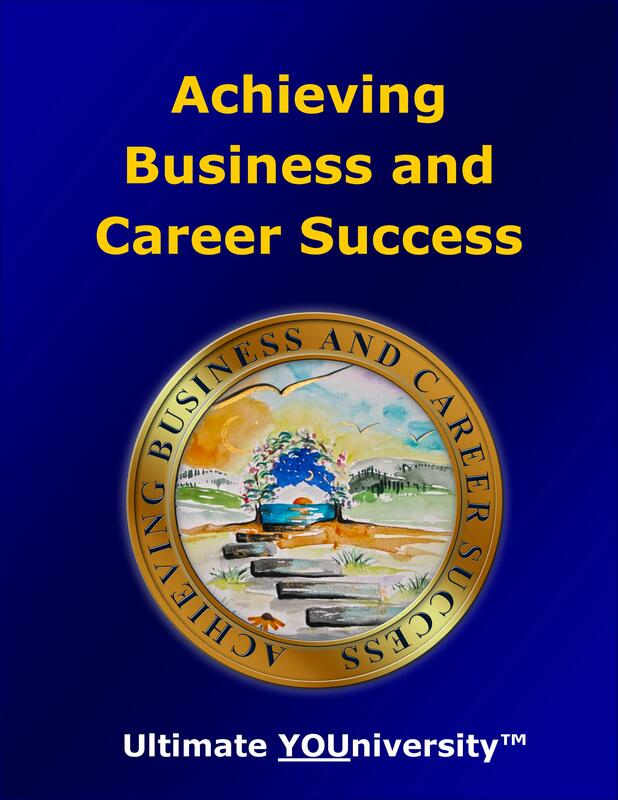 and empowered to embody Paul J. Meyer’s success formula. 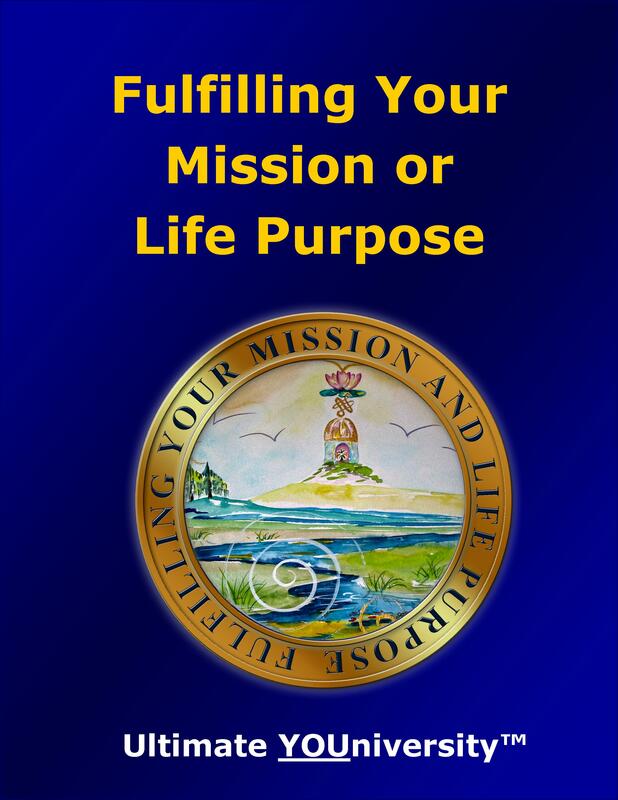 And the goals setting and strategic planning exercises you complete will help ensure that you always enthusiastically act positively, effectively and efficiently as you design and manifest your ultimate destiny which must inevitably come forth. 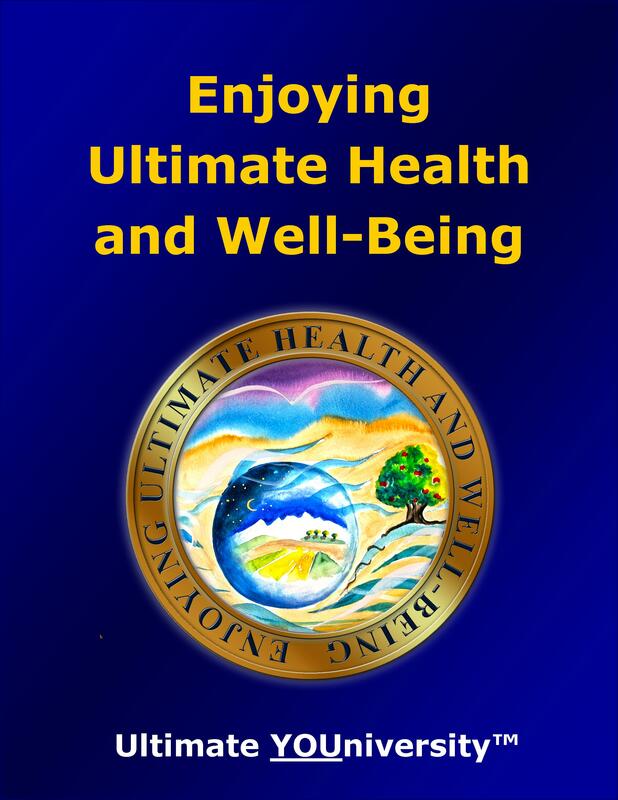 Ultimate Destiny University is coalescing the world’s best, tested and proven resources for taking better care of our members health, including programs and products from experts such as Deepak Chopra, Dr. Andrew Weil, Covert Bailey and nutritional food products from well established companies. Inherently, each one of us has the substance within to achieve whatever our goals and dreams define. What is missing from each of us is the training, education, knowledge and insight to utilize what we already have. 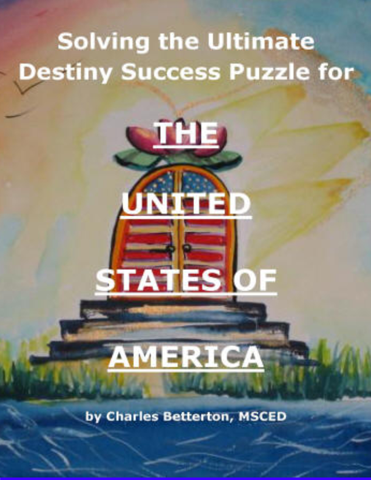 created Ultimate Destiny University, published the “Ultimate Destiny Success System” and launched our Expanding the Circle of Success project to donate Empowerment Training Mentoring Systems through local non-profit organizations. we know that your dreams are waiting for you to come true, Imagine That! II wish you great success on the path to fulfilling your ultimate destiny!